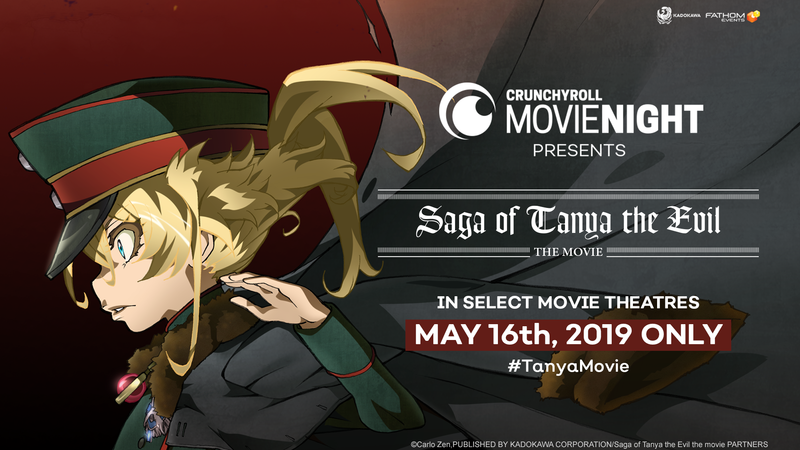 Crunchyroll and Fathom Events unveiled today the next Crunchyroll Movie Night, which will feature the U.S. theatrical premiere of Saga of Tanya the Evil – the Movie. The U.S. theatrical debut will also offer fans an exclusive interview with the film’s director, Yutaka Uemura, giving viewers a behind-the-scenes look at the drama and inspiration for this brand new story arc. Saga of Tanya the Evil – the Movie will premiere across over 500 participating cinemas nationwide on Thursday, May 16th at 7:30 PM local time. Starting today, fans can purchase tickets at www.FathomEvents.com. The time is UC 1926. 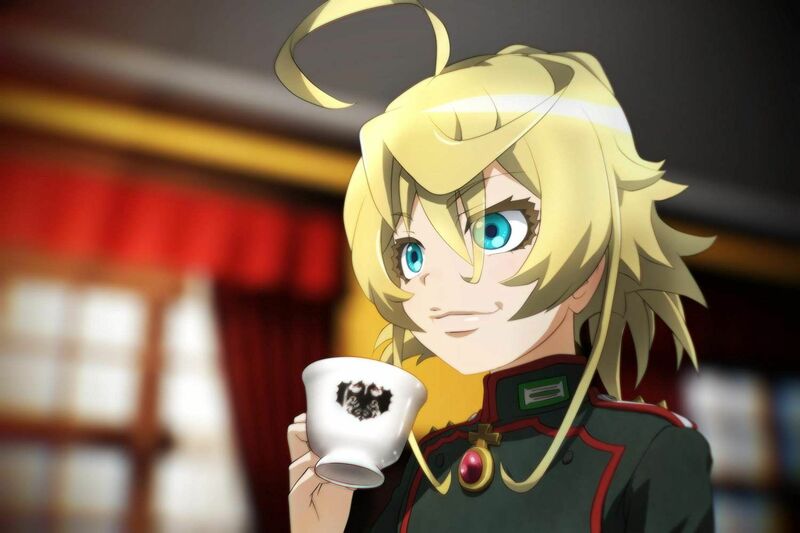 The Imperial Army’s 203rd Air Mage Battalion led by Major Tanya Degurechaff has won the battle to the south against the Republic’s stragglers. They expected to be given a vacation after returning victorious, but instead receive special orders from Staff HQ as soon as they get home. They are told that there were signs of a large-scale deployment near the Empire-Federation border. Faced with the prospect of a new major enemy, the desperate Empire fans the flame of war. Meanwhile, an international volunteer army spearheaded by the Commonwealth set foot in Federation territory. As they say, the enemy of an enemy is your friend. They suffer through misfortune purely out of national interest, and among them is a young girl. She is Warrant Officer Mary Sue, and she takes up arms hoping to bring the Empire, who killed her father, to justice. Previously, Crunchyroll Movie Night and Fathom Events worked together to bring the Mob Psycho 100 II theatrical premiere and the Yuri!!! on ICE marathon event to the Crunchyroll community across the country.